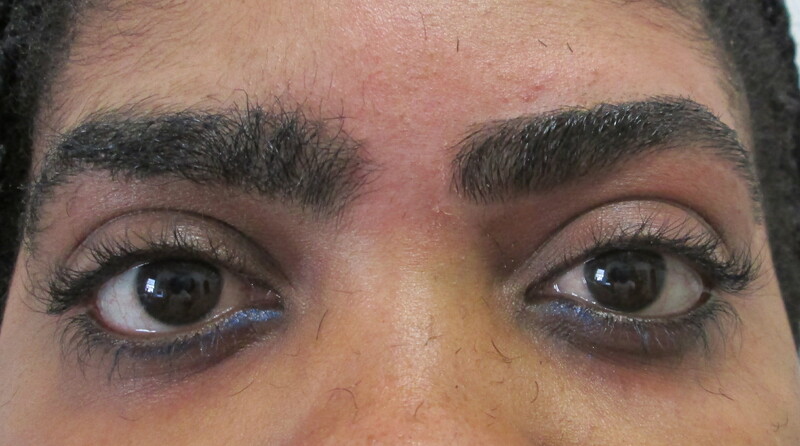 Brows that have been PETRAFIED! – Be PETRAFIED! Brows that have been PETRAFIED! 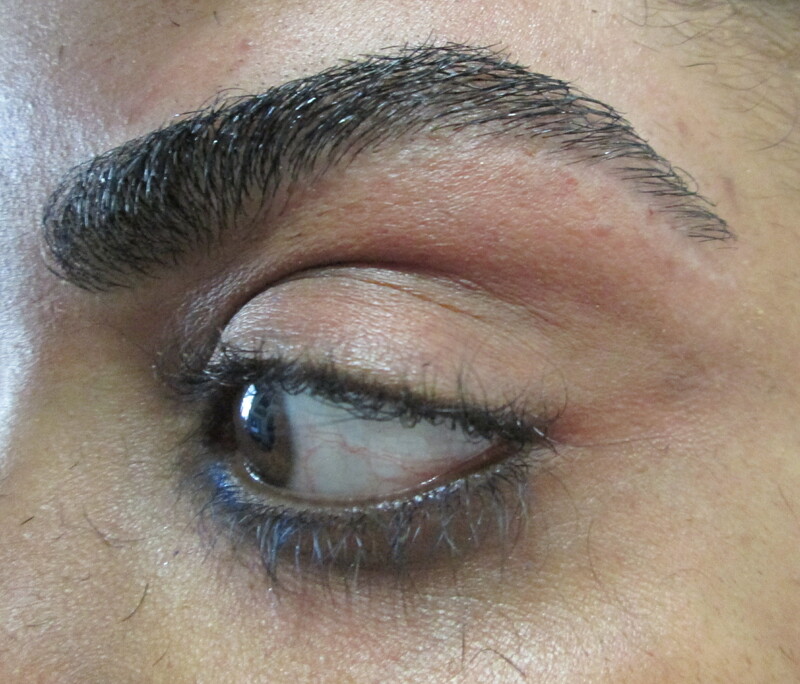 These eyebrows have been threaded to perfection and given the Petra Alexandra, Inc. signature “FACELIFT” to open up the eyes that were burdened with hair. ← “All about eyes” taught at Petra Alexandra, Inc.